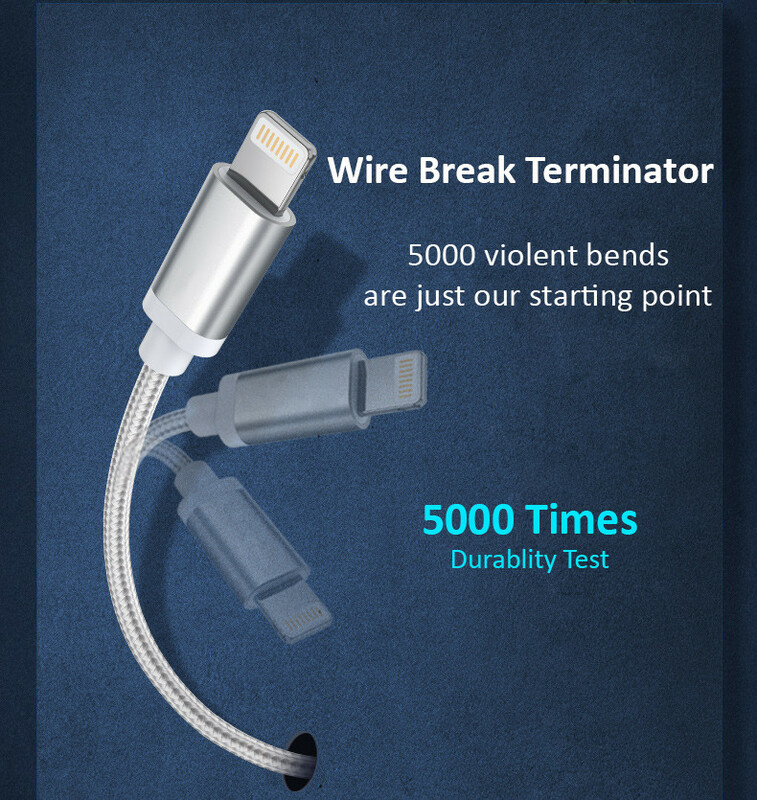 Nylon Braided for Extra Protection and Heat dissipation. 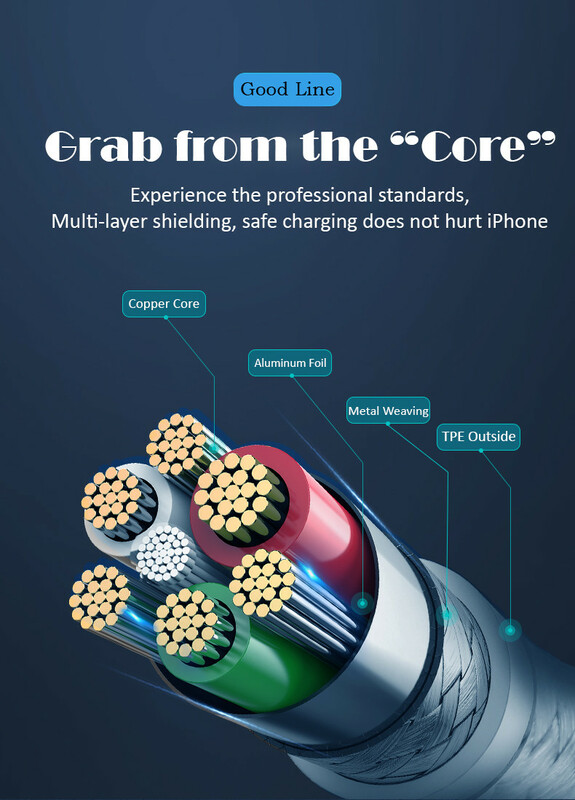 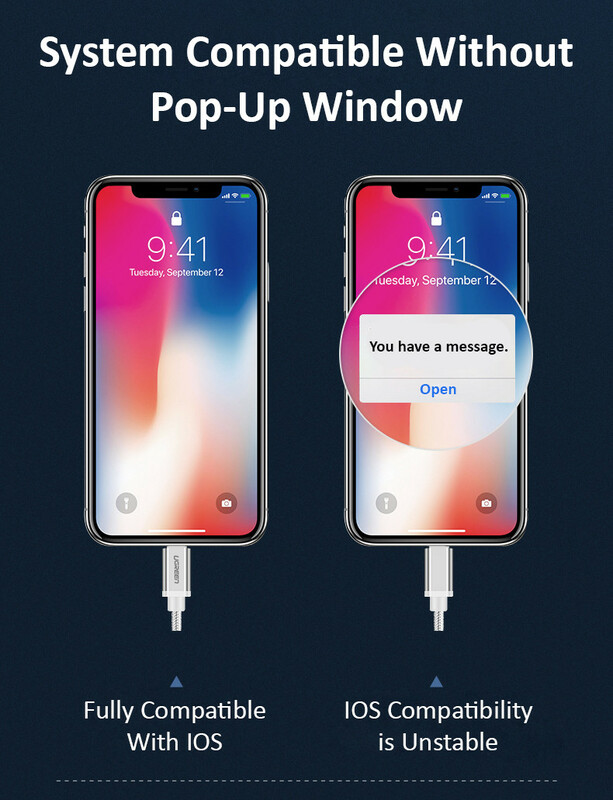 Laser welded and permanently sealed with aluminum casing fused directly over the connector ensuring safety and reliability at all times. 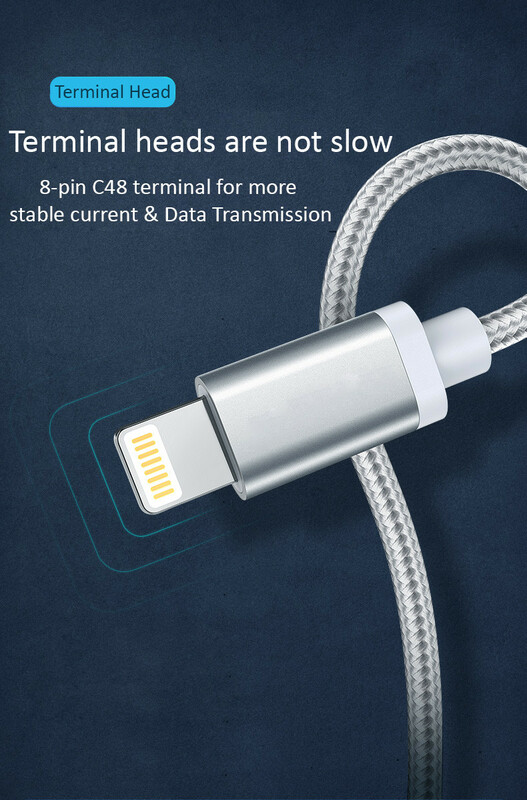 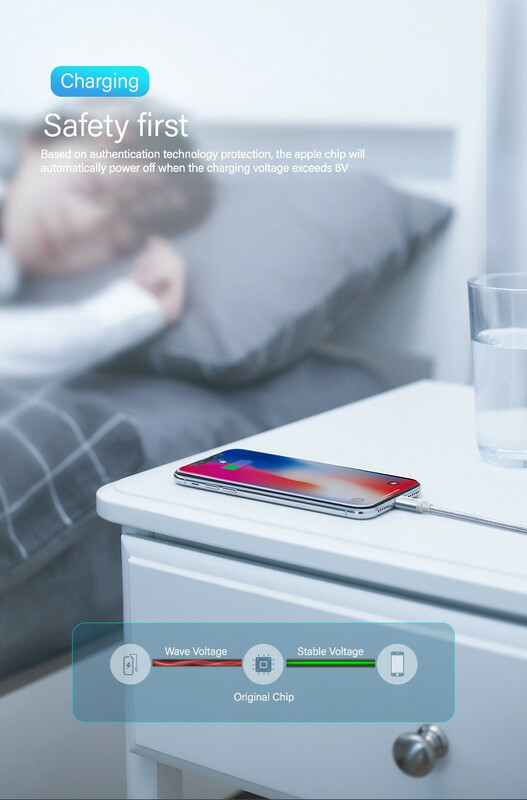 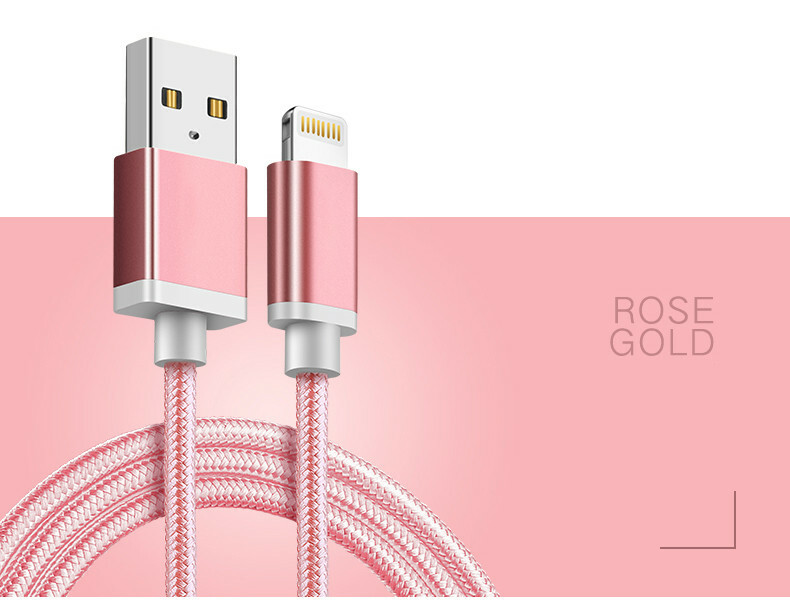 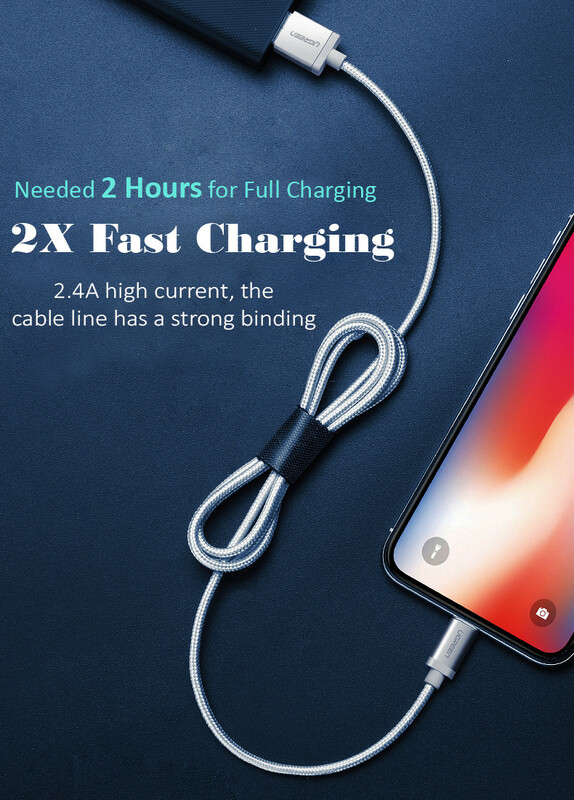 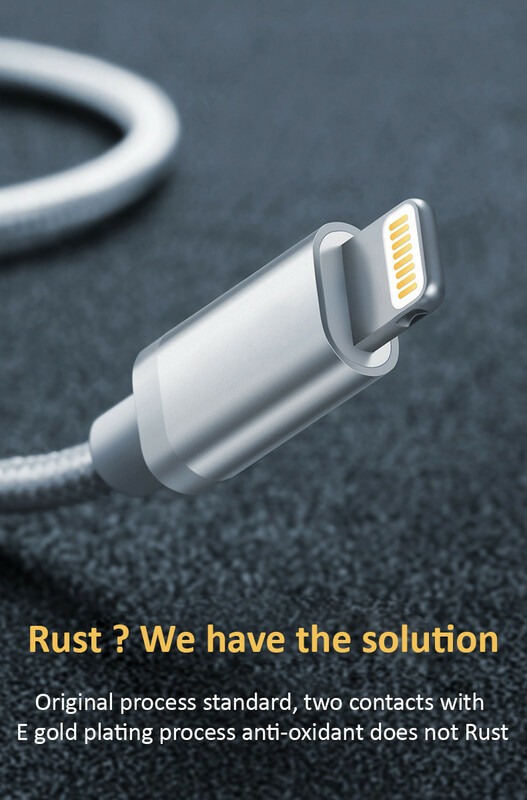 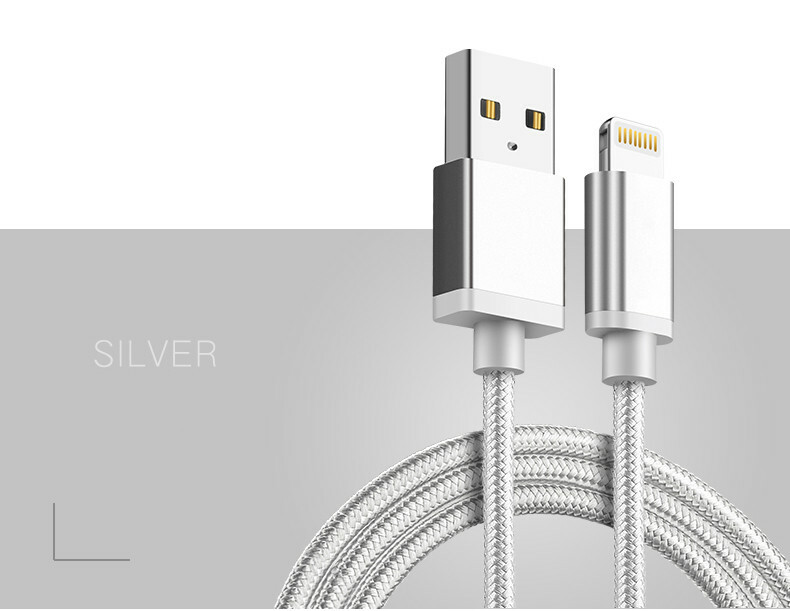 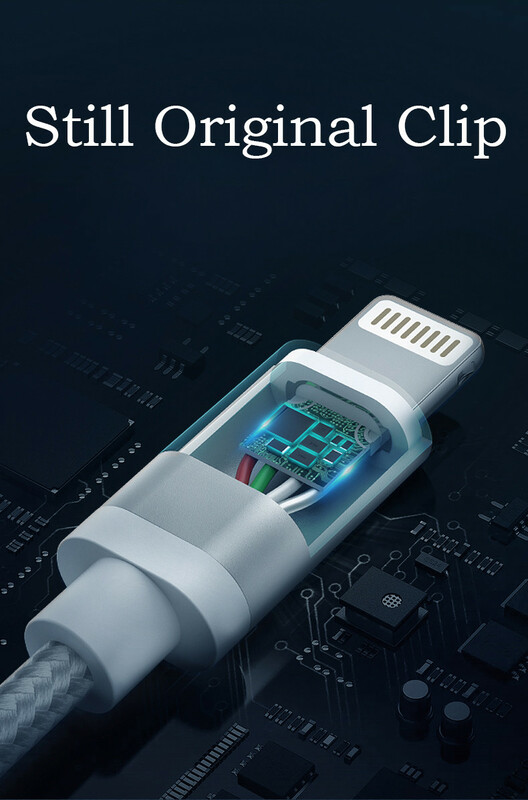 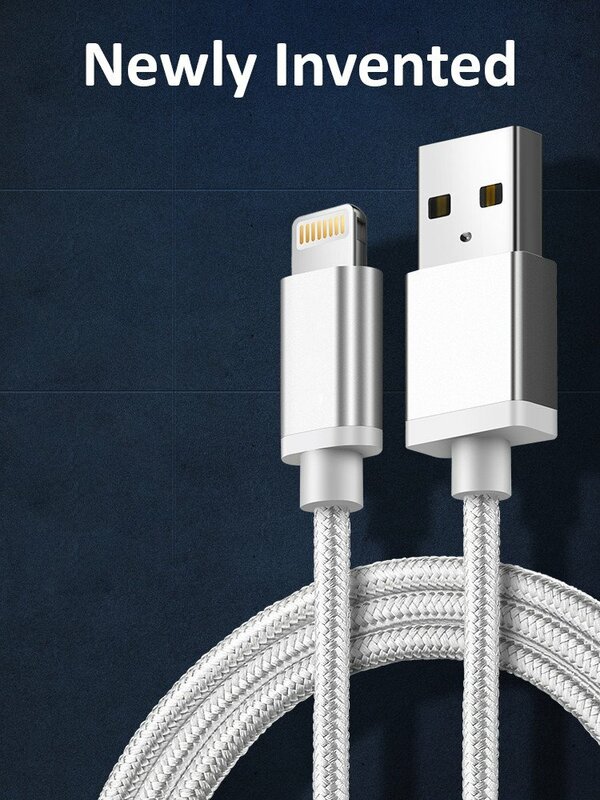 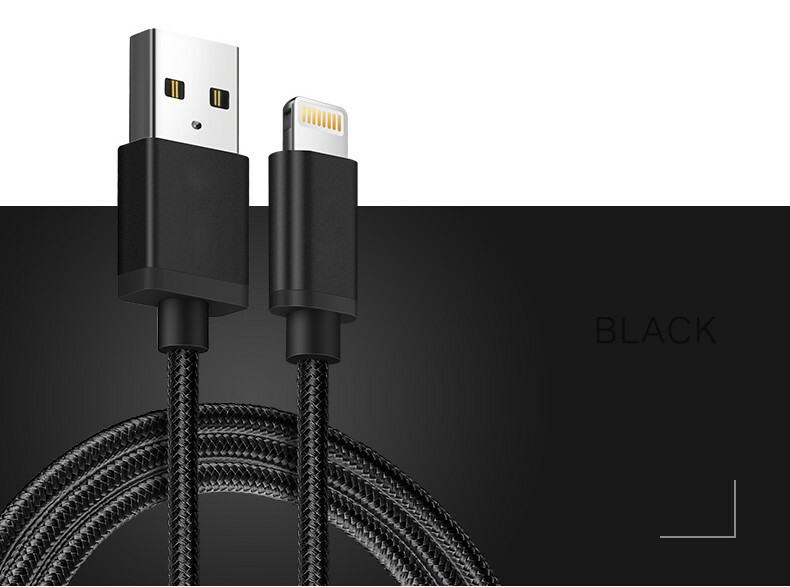 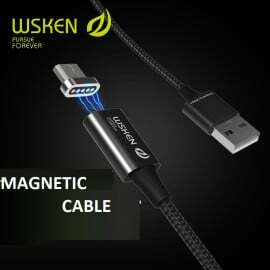 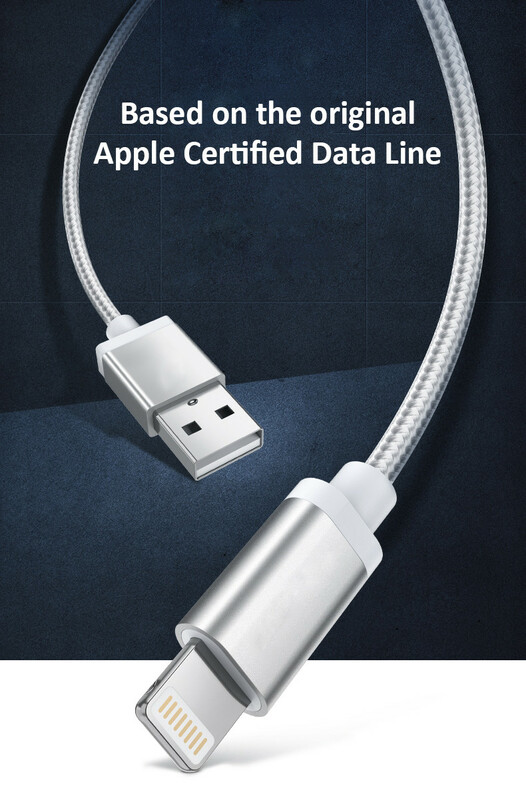 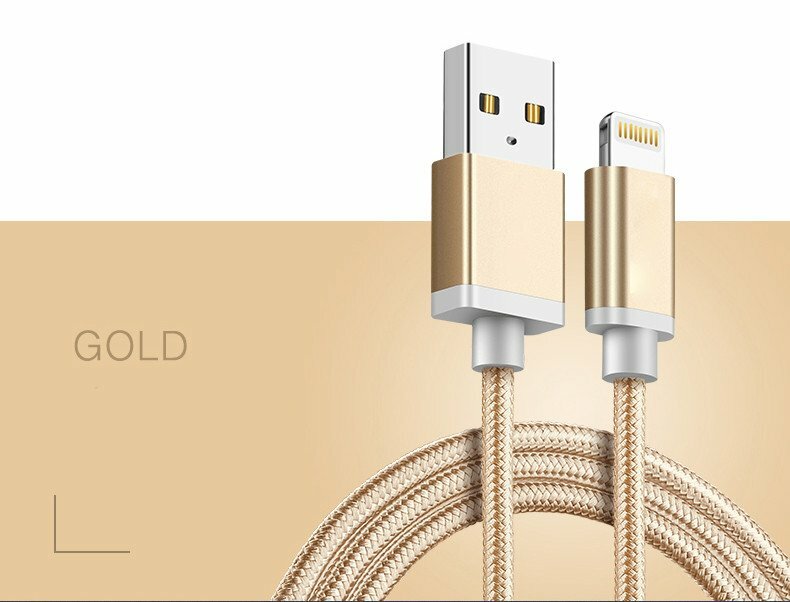 Durable and long lasting to suit a variety of everyday connection needs but also ensures it lasts several times longer than standard cables.